Sandy has been a valued member of the office for 28 years and is the practice co-ordinator. She plays an important role in the finance department and is excellent at communicating with the insurance companies in order to maximize the benefits for all patients. 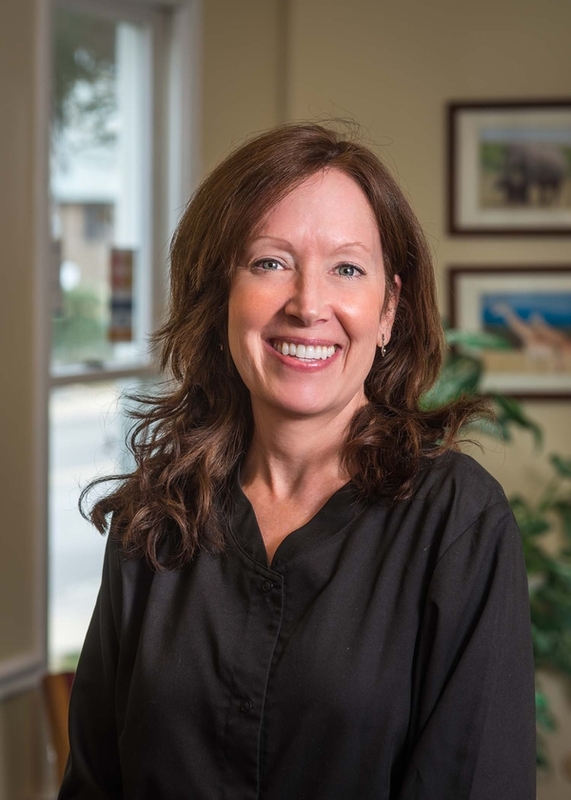 Sandy also is an expert in helping patients find creative ways to budget for the optimal dental care that they need and desire. Sandy has a general concern for all patients especially the senior citizens. She enjoys her free time boogie boarding, canoeing, birding, gardening, and watching professional football and baseball. Janene has been with the office for 27 years. 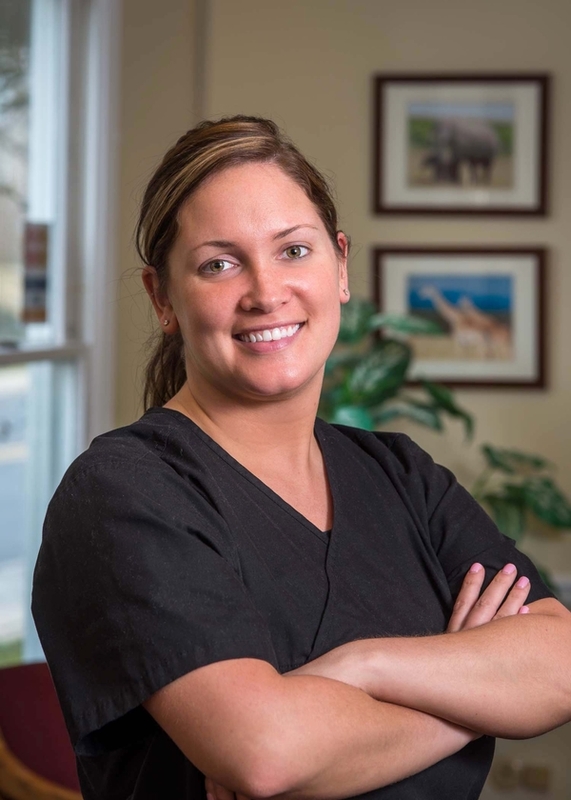 She takes great pride in establishing relationships with the patients and their families. Janene ensures that everyone has an appointment that works for them, and is an expert on payment arrangements. Her passion for patient satisfaction and assisting with scheduling enhances the overall patient experience. Janene loves cars and can often be seen driving around town in her convertible! Janene and her husband enjoy visiting local pubs and breweries. She resides in Holland, and has two daughters. Megan has been with the office for 9 years. She achieved her Associates Degree in Science from Manor College 6 years ago. Megan enjoys working with the doctors and utilizing her E.F.D.A. skills. She also loves making the patients comfortable in the chair and answering their questions. Megan enjoys spending time with her family and friends, and adores being an Aunt. She is a regular at Phillies games, and loves the Philly Phanatic! 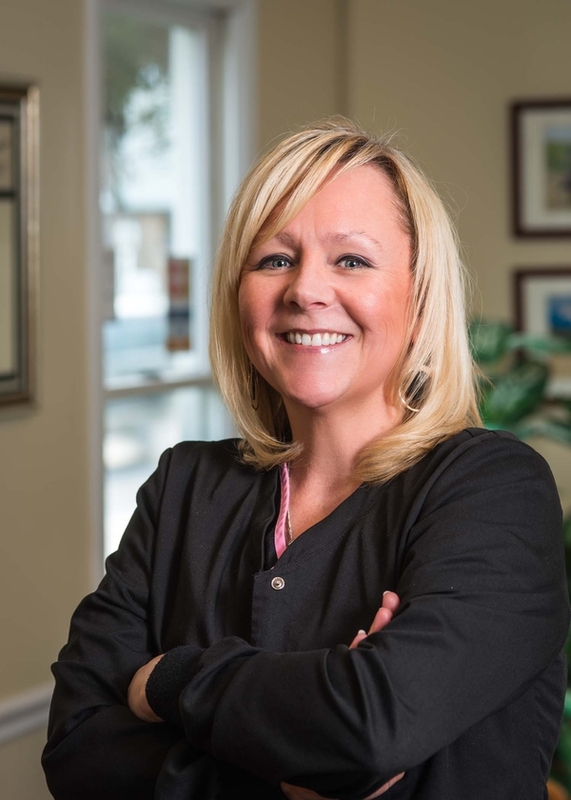 Paula has been a dental hygienist with the office for 13 years. She graduated from Montgomery County Community College with an Associates Degree in Dental Hygiene. 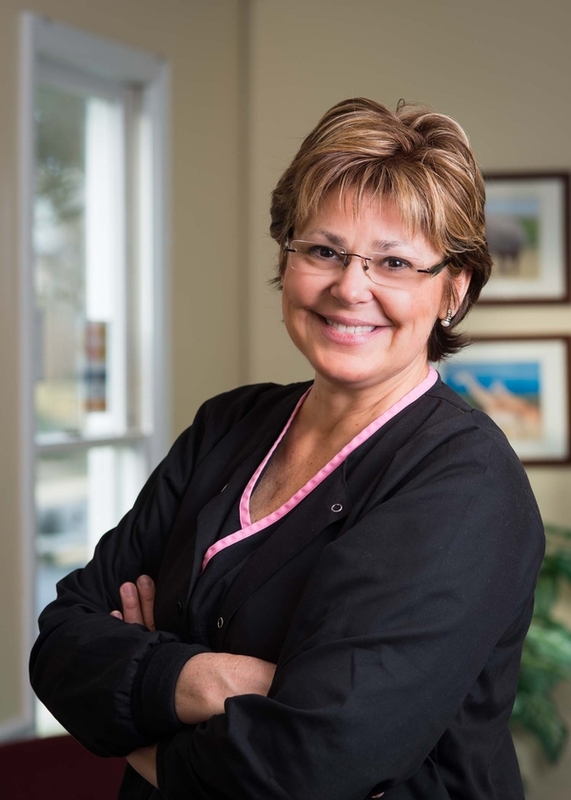 Paula loves teaching patients how to care for their smiles and much more. Implementing new techniques and delivering quality care are what matters most to her. Paula enjoys biking, spending time with her grandchildren, and playing with her dogs.